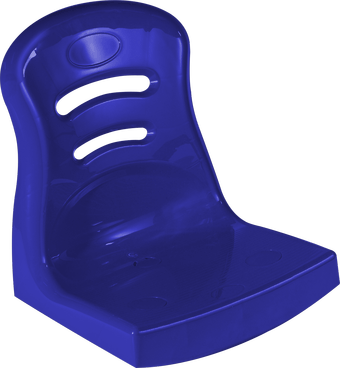 All of our BleaChair seats are designed to quickly and easily attach to ANY substructure. 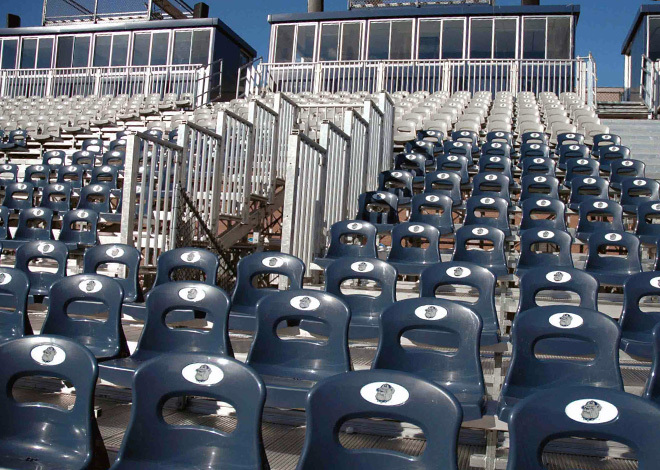 The patented design allows the seat to upgrade existing benches with either a permanent or temporary attachment. 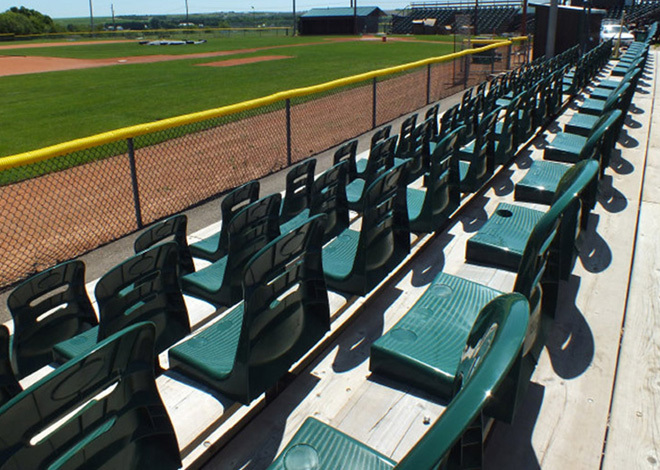 BleaChair is a plastic contoured seat with lumbar support that is used as an upgrade to bench seating at both new and existing facilities with space limitations. 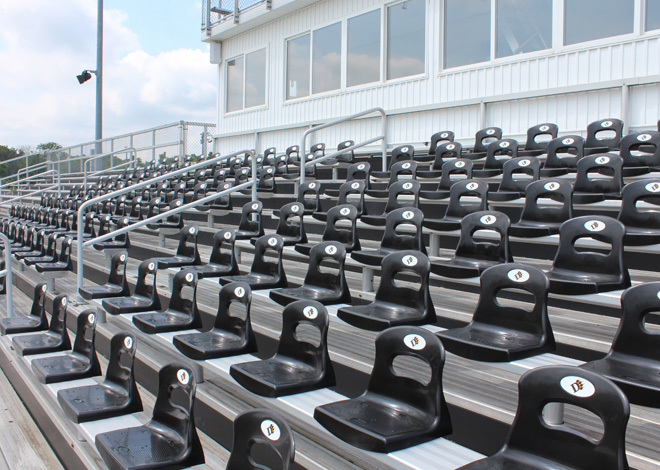 Our BleaChair 24 can attach directly onto any surface and can work within row spacing as little as 24"
BleaChair XL is a plastic contoured seat with lumbar support that is used as an upgrade to bench seating at both new and existing facilities with space limitations. 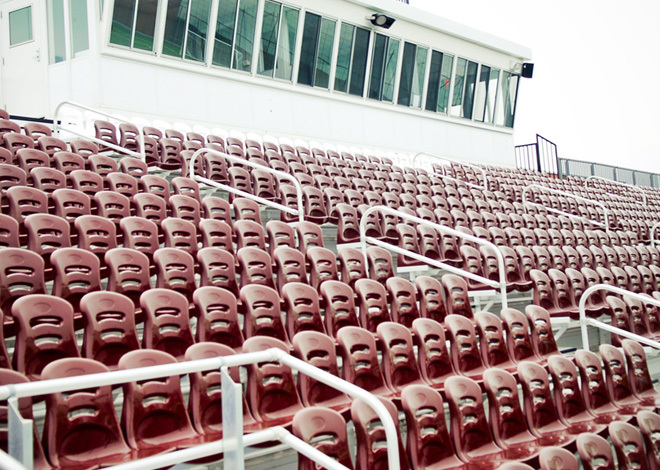 Our BleaChair XL can attach directly onto any surface and can work within row spacing as little as 26". 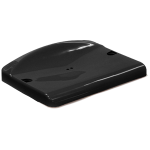 Made of high impact polypropylene The BleaChair is designed for years of maintenance free use. 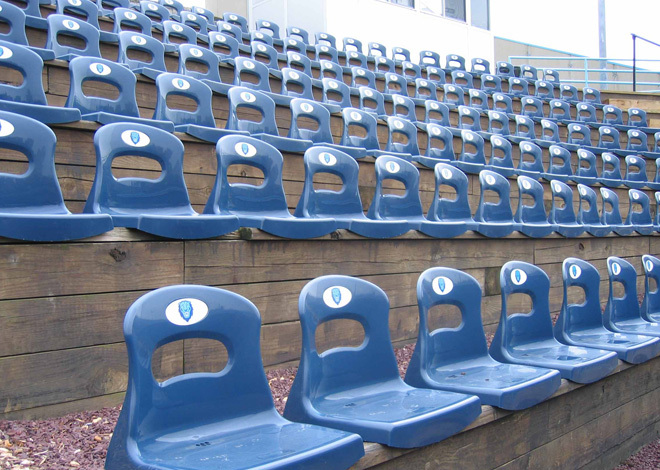 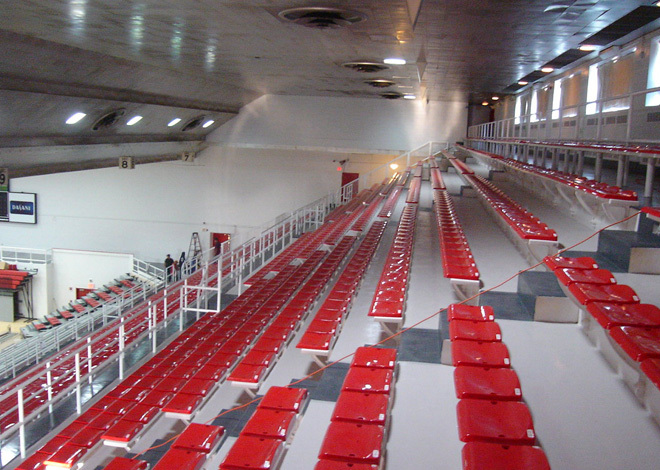 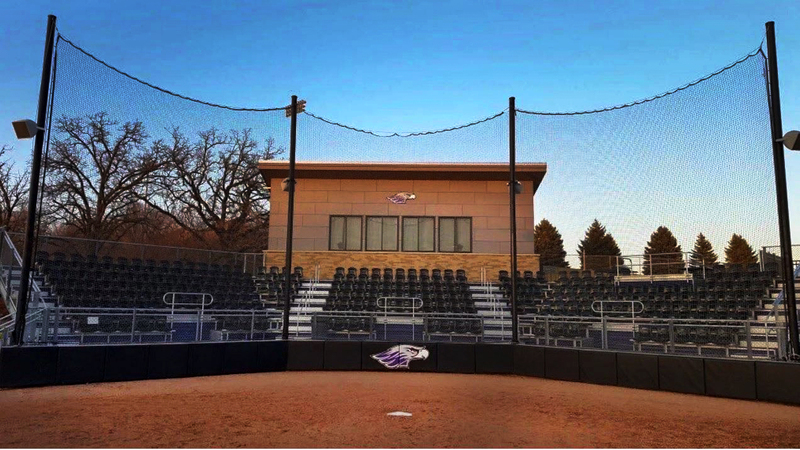 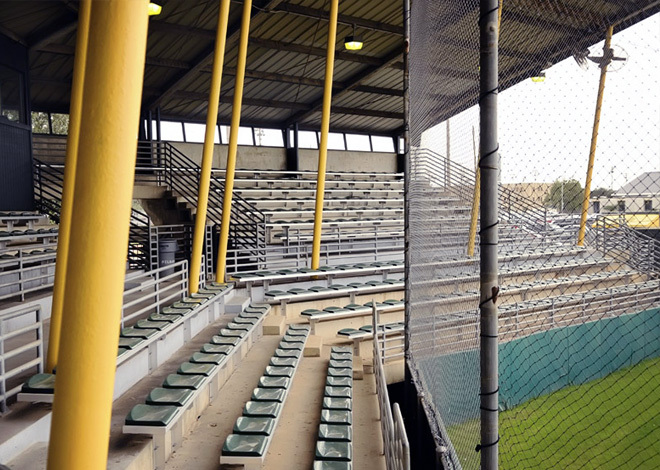 Maximus is a plastic-contoured, cost-effective, alternative to typical flip-up style, stadium seating. 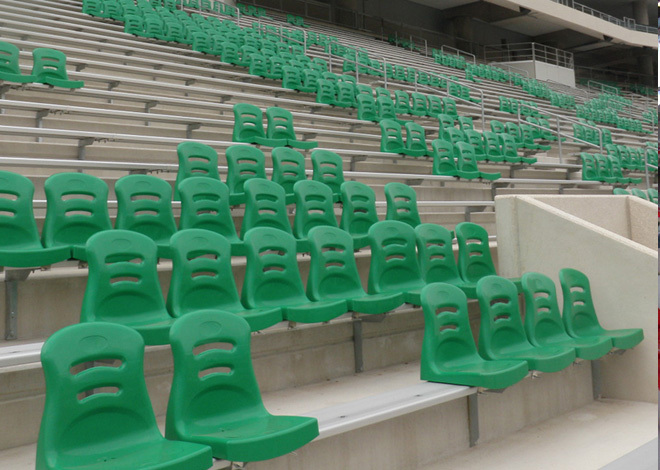 It's unique, economically-effective construction also provides lumbar support without sacrificing any comfort or durability. 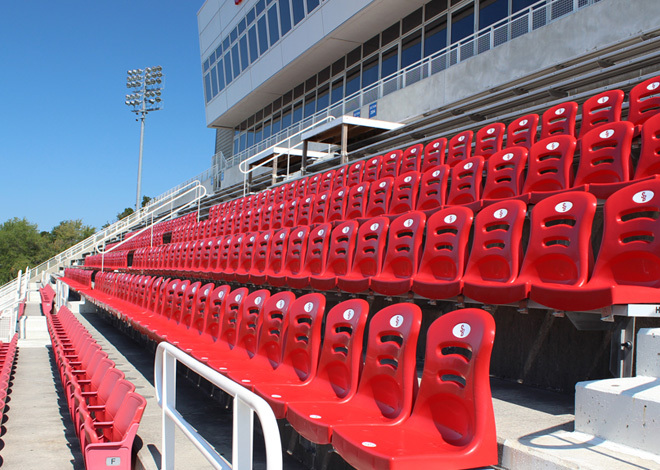 Our Maximus 28 can attach directly onto any surface and can work within row spacing as little as 28". 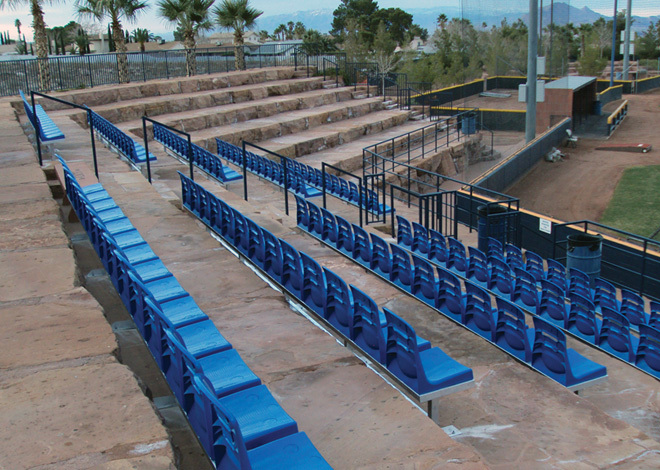 Maximus is a plastic-contoured, cost-effective, alternative to typical flip-up style, stadium seating. 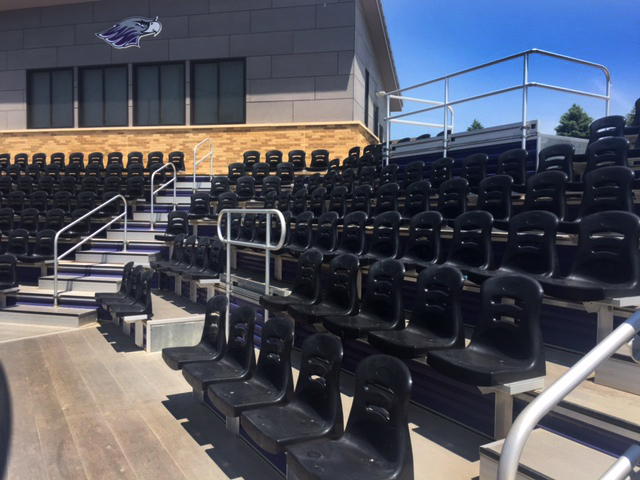 It's unique, economically-effective construction also provides lumbar support without sacrificing any comfort or durability. 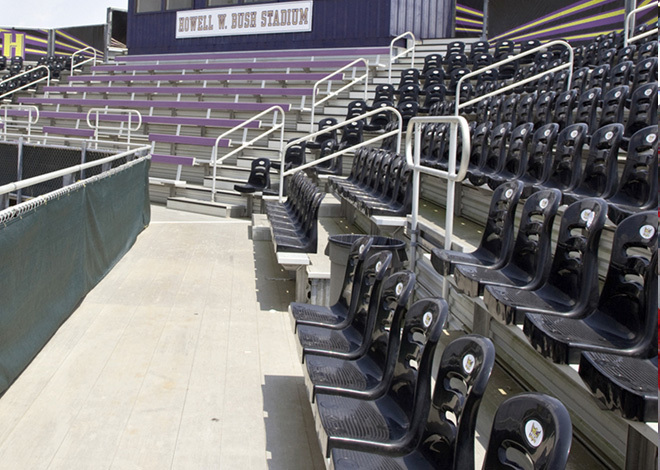 Our Maximus 30 can attach directly onto any surface and can work within row spacing as little as 30". 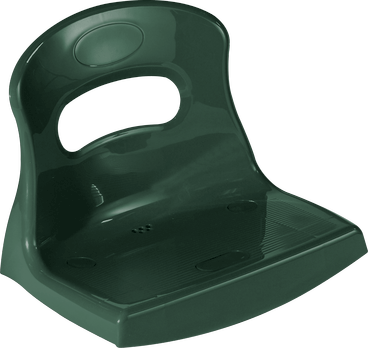 Made of high impact polypropylene The BleaChair Maximus 30 is designed for years of maintenance free use. 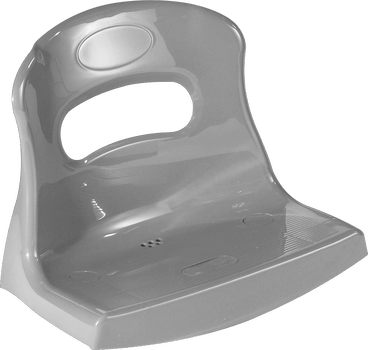 When spacing doesn’t allow for a backrest, you can use the contoured seat pan as an alternative to full BleaChair seats. 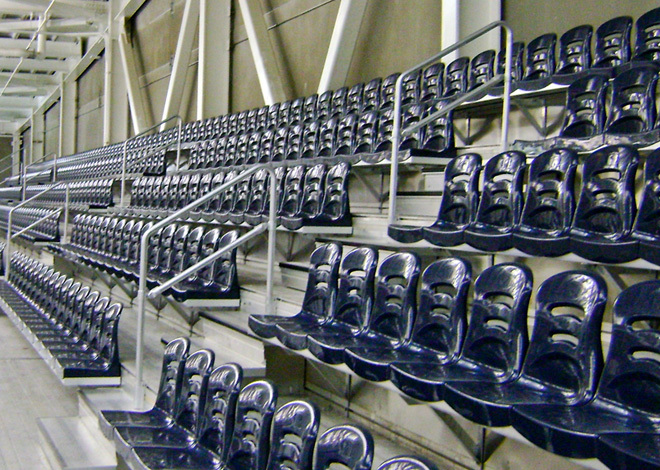 Attach to any surface to permanently upgrade comfort, color, and insulate your seat.